Tonight I met up with my friend and photographer/workshop extraordinaire, Michael Chinnici of Photo Workshop Adventures. 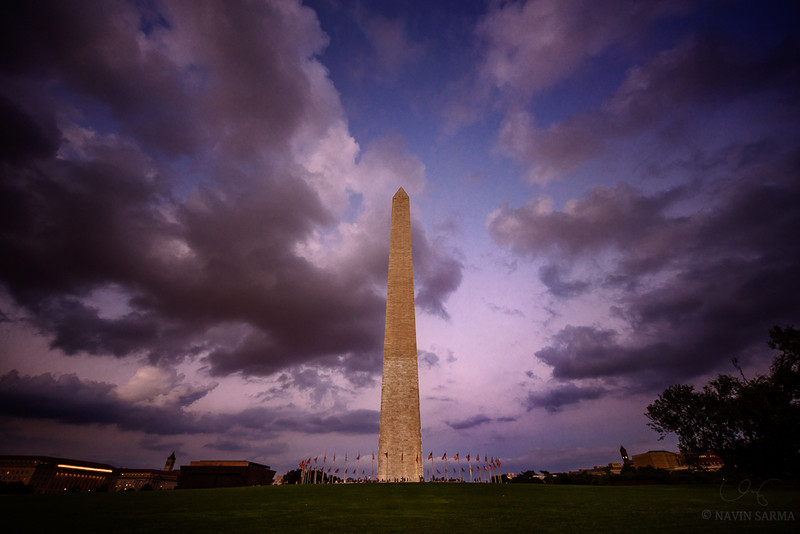 After hanging for a bit, we headed to shoot sunset at the White House and Washington Monument. Just past sunset, some interesting clouds rolled in while subtle pinks took towards the horizon. A center comp seemed to be in order.